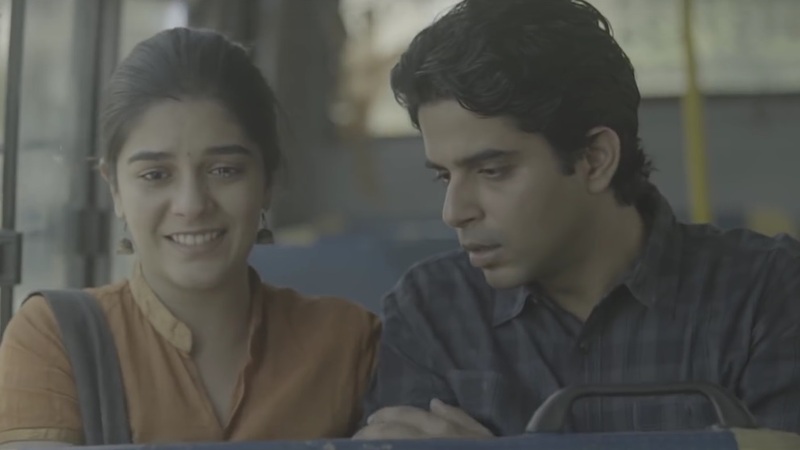 Raj Singh Arora And Pooja Gor’s #LoveIsntBlind Music Video And Story Is A Beautiful Ode To Love! Television actors Raj Singh Arora and Pooja Gor have recently featured in music video and story #LoveIsntBlind. And it has to be said the story and the music video are hands down pleasing. Based on a real love story of a blind couple, Jyoti and Santosh, the BIG FM youtube channel, Big Originals has weaved a beautiful tale with the two actors. Love is an emotion to be felt, experienced and lived! Highlighting whether one can see or not does not matter, love is still felt, experienced and lived to the fullest. Produced by Notorious Owl Pictures, be it the complete story or the music video, it warms the heart and is an beautiful ode to the emotion of love. 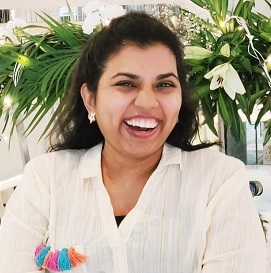 The Ranjhana song and the story as a whole fills you with content and leaves a melodious warmth behind in the hearts. Watch #LoveIsntBlind Story And Music Video Below Now. It is beautiful isn’t it? We think so too! Check Out The New Entries Awaiting For You In These Shows! The 8 Best Expressions Of Nakuul Mehta That His Fans Would Always Fall For! Here’s Pooja Gor’s Special Post On Instagram On The Day Of Her Debut Movie Kedarnath’s Release!